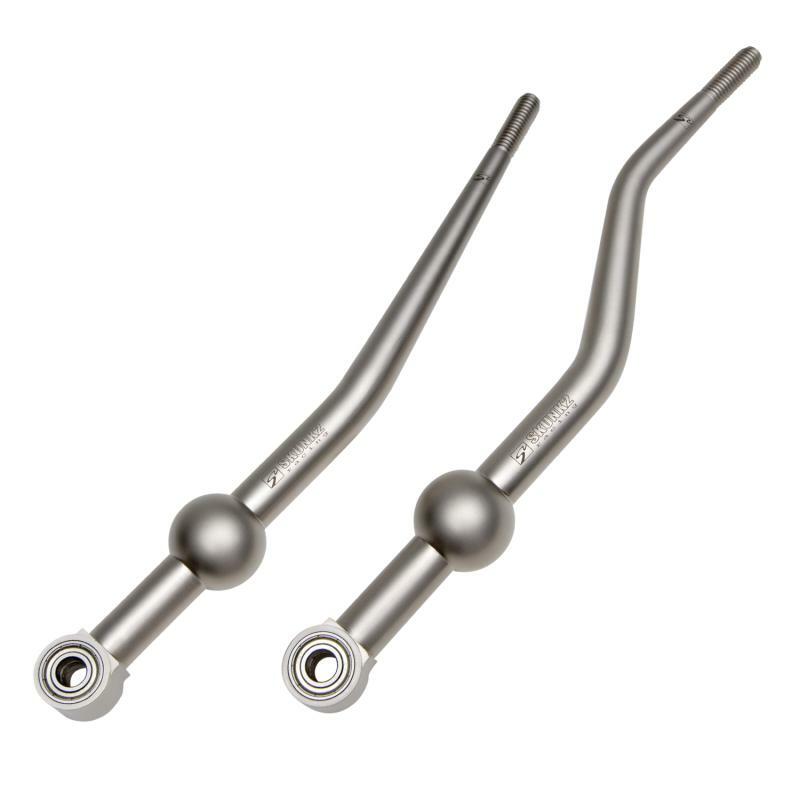 Skunk2 Short Shifters are available in single or dual bend configurations, and are constructed from high-strength alloy steel for maximum durability and reliability. Unlike even the best aluminum shifters, Skunk2 Racing steel shifters will not break. The added weight of the shifter helps to make shifting smoother and more positive. 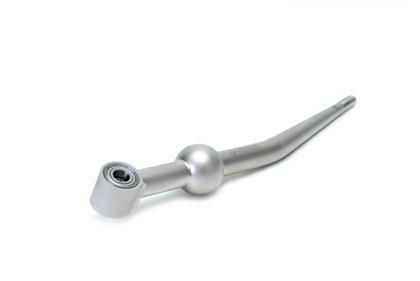 Each short shifter utilizes sealed bearings and a low friction coating to ensure smooth precise shifting without binding.